Are you having an electrical emergency and in need of a reliable electrician that can also serve you in times of need? Look no further than Reliant Electrical of Naperville IL. 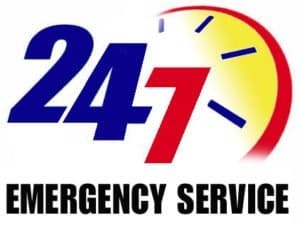 We provide emergency electrical service calls for homes and businesses 24/7. It doesn’t matter if its late, early, or the middle of the night, if you are in need of emergency electrical services, we are here for you. 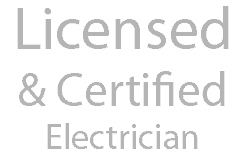 Not only does Reliant Electrical provide emergency 24/7 electrical service we also are a certified and highly recommended electrician. 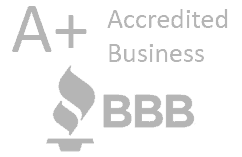 We provide reliable services by certified electricians that are familiar with all Naperville electrical code requirements. This means that not only can you help you at your time of need but we can also provide reliable expert electrical work. 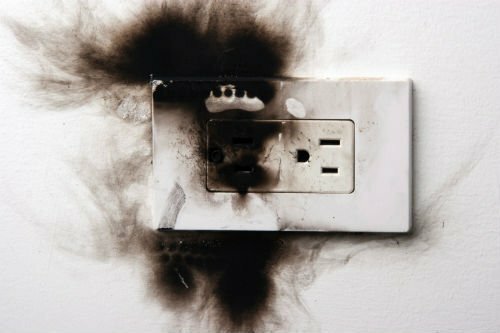 The emergency electricians at Reliant Electrical in Naperville IL are here to provide you 24/7 Emergency electrical services at your time of need. Give us a call today and we will be there in a hurry! Emergency Service Calls Overall rating: 5 out of 5 based on 9 reviews.